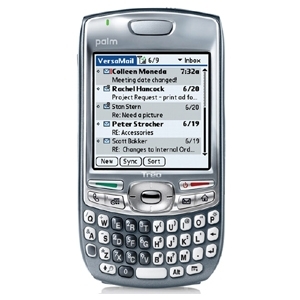 Unlimited Unlocking for PalmOne. 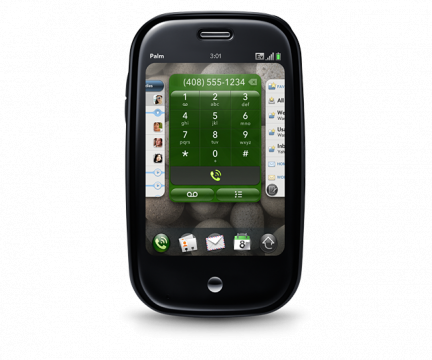 This is a true stand alone unlocking clip. 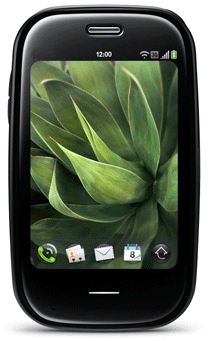 Need a PalmOne Unlock Code? 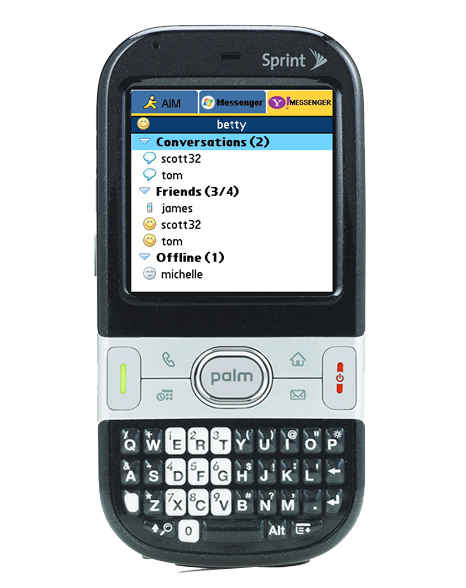 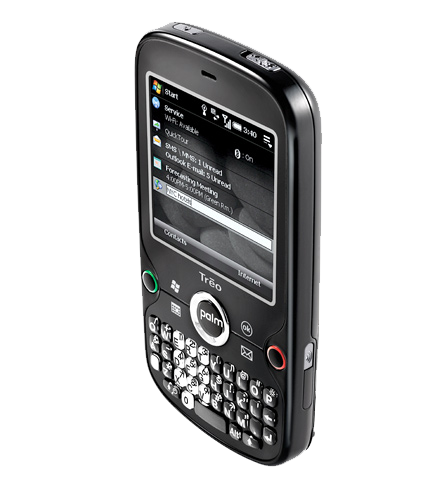 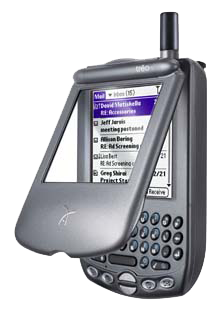 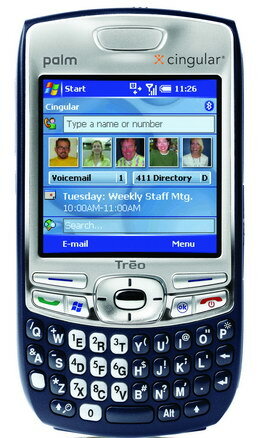 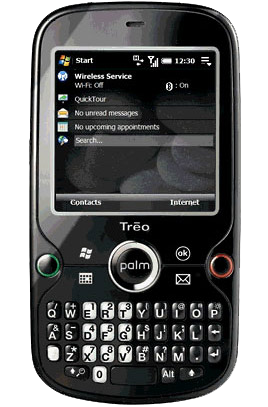 PalmOne section of our website contains unlocking products for PalmOne (HandSpring) GSM phones, including <a href=palm-one-treo-650-unlock-remote-unlock-p-70.html>Treo 650 Unlock</a> . 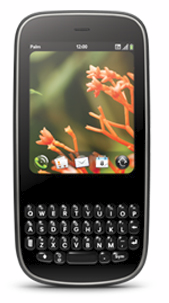 Please click on the PalmOne Icon to the left to view all PalmOne unlock products avalible for PalmOne phones or use the quick navigation bar below to quickly jump to your an unlock product for your phone!